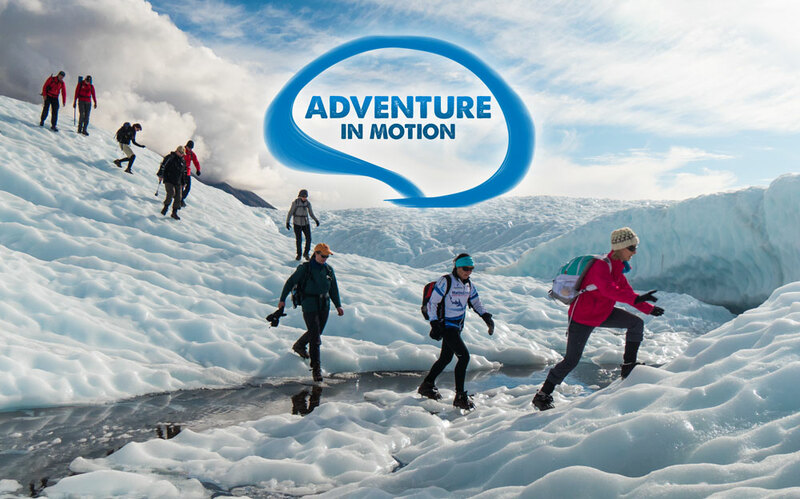 The Adventure Travel Trade Association (ATTA) will showcase films inspiring adventure travel in its fourth annual Adventure in Motion (#AdventureinMotion) short film competition, beginning in June 2017. The Adventure in Motion film competition will be hosted on ATTA’s consumer website, Adventure.Travel, to reach a wider audience and encourage consumer viewing of the entries. This year’s competition process has been streamlined to provide a more accessible viewing experience of the finalist films. 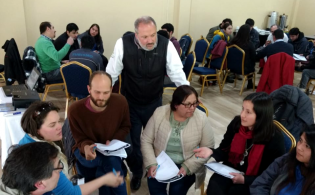 Organizations are invited to submit their films during a 30-day open submission period starting in June (specific dates and contest guidelines will be announced in May). Once the submission period closes, no other film applications will be accepted, and the videos will be reviewed by an Adventure in Motion Advisory Committee to choose the top 7-10 entries. These will be promoted by ATTA, Adventure.Travel, and the Adventure in Motion partners during the campaign in August and September. Visitors to Adventure.Travel will have the opportunity to vote for their favorite film submission at that time. 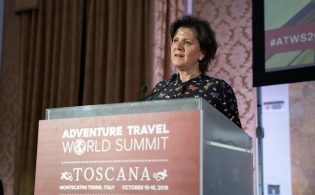 The three finalists with the most votes will be shown at a live screening during the Adventure Travel World Summit in October in Salta, Argentina, and the final winner will be selected via live vote by the audience. 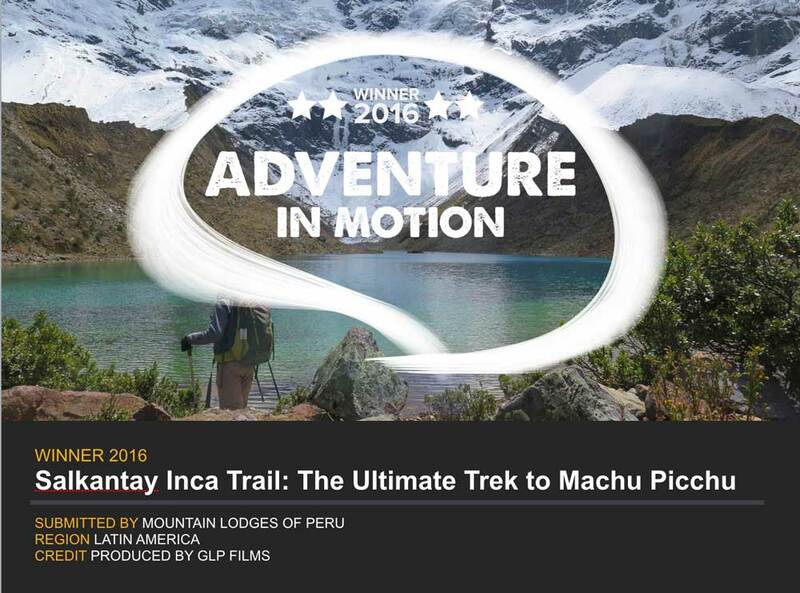 The winner of the 2017 Adventure in Motion film competition will be showcased on Adventure.Travel, promoted in the Adventure.Travel newsletter sent to 200,000+ consumers, featured in AdventureTravelNews, and shared by Adventure In Motion partners AFAR and ExOfficio. In addition, the winner will receive a one-year ATTA membership, a ticket to the 2018 Adventure Travel World Summit, and a grand prize from ExOfficio. Tourism organizations and businesses with short films created in late 2016 and throughout 2017 that inspire viewers to experience adventure travel are encouraged to enter the contest. Films should have a maximum run-time of five minutes (including titles and credits). The Adventure In Motion film contest is presented in partnership with AFAR and ExOfficio. Registration for the Adventure Travel World Summit is open.